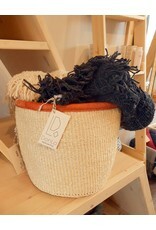 Hand-woven by women in rural Kenya, our sisal baskets are a beautiful addition to your life and home. Each basket represents hours of work and unites traditional craft with modern living. 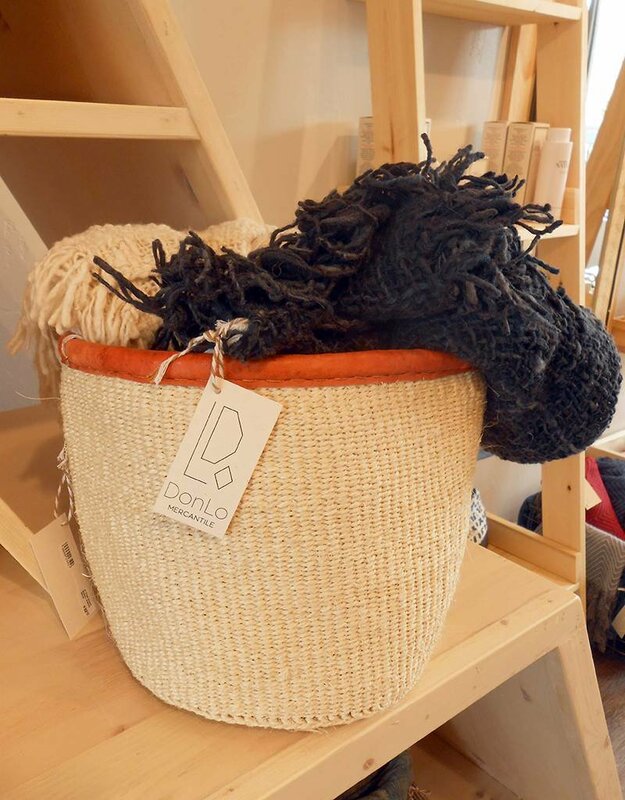 This functional piece measures approximately 8 x 8 inches with a tan leather rim and features natural, un-dyed sisal.